Chris’s interest in landscape architecture was evident at the age of three when he began to re- landscape his childhood home by commandeering the hedge clippers and trimming his mother’s prized geraniums to the ground. Even at an early age he had an eye for landscape color and texture and wasn’t afraid to give his opinion. Fourteen years passed before he was allowed to begin his formal education at Cal Poly SLO where he earned his Bachelors of Science in Landscape Architecture with honors in 1990. Upon graduation Chris found his ideal job at Kikuchi & Associates and never left. Throughout his career at Kikuchi & Associates, Chris progressed from draftsperson to project manager, then from Associate to Junior Principal. Along the way Chris gained licensure in California in 1994 and eventually bought part of the business to become Steve’s partner. The current company name reflects Chris’s history with and commitment to the company. Interaction with clients, project management, construction detailing, and design are just a few of the aspects of landscape architecture that Chris thrives on. Chris believes that the details of the project are key to it’s success and coaches his co-workers to strive to achieve their best work with every project. Chris is principal in charge of KKDG’s Los Gatos office and is fortunate to work in the same town where he grew up, went to school, and currently lives with his family. 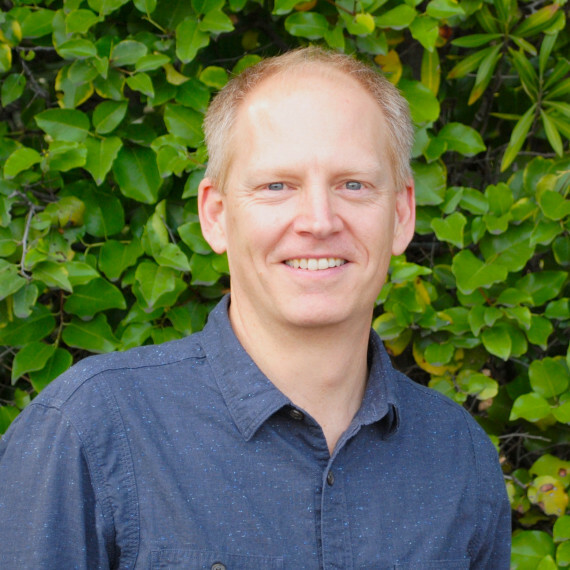 When Chris isn’t practicing landscape architecture, he can be found either working on his own home improvement projects or riding his bikes in the Santa Cruz Mountains.